Simply the best laser film on the market! 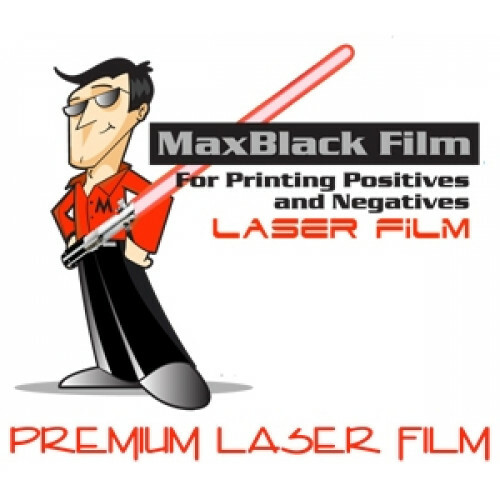 MaxBlack premium laser film is very smooth on both sides and contains an anti-static coating. MaxBlack premium laser film is compatible with most laser printers and has a very high heat stability for great registration. MaxBlack premium laser film is made of a .4 mil polyester film base and is double sided for ease of use. This high-quality laser film will definitely save you money!